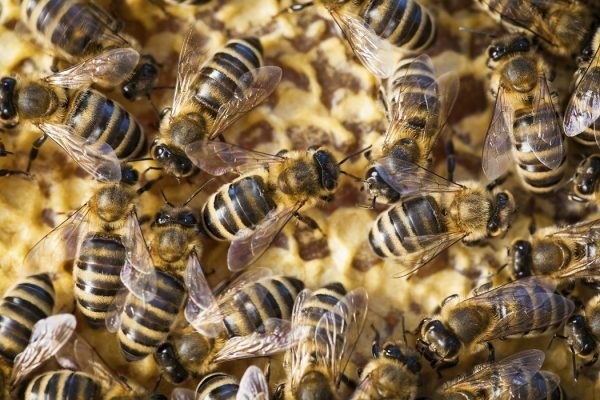 Are Honey Bees Bad for Wild Bees? 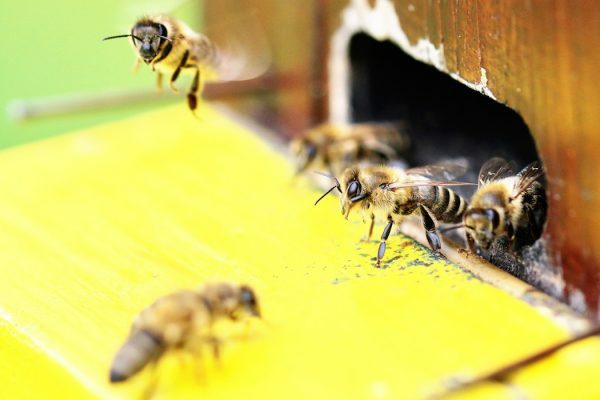 Recently, the health of the honey bees has been a topic of some concern. 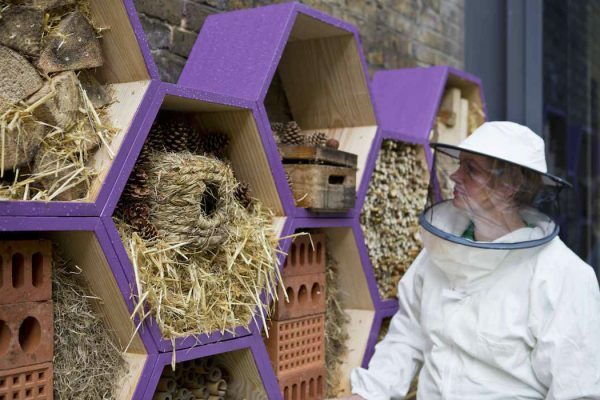 But many scientists think we should actually be worrying about wild bees instead. 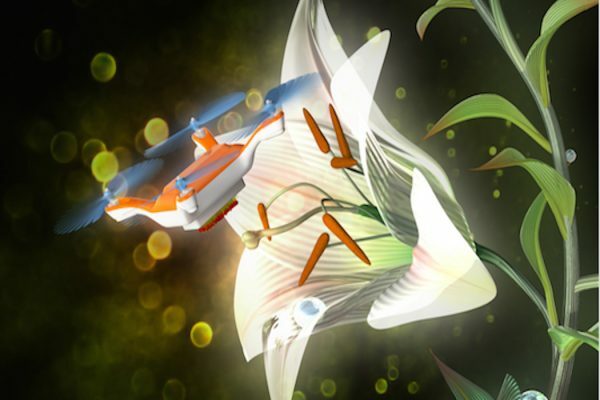 City gardens and hotel rooftops can serve as refuges—and food corridors—for the troubled species. 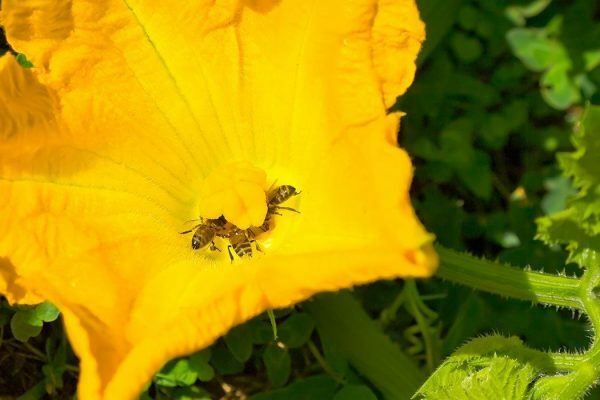 In nineteenth-century New England, it was held to be essential to whisper to beehives of a loved one’s death. 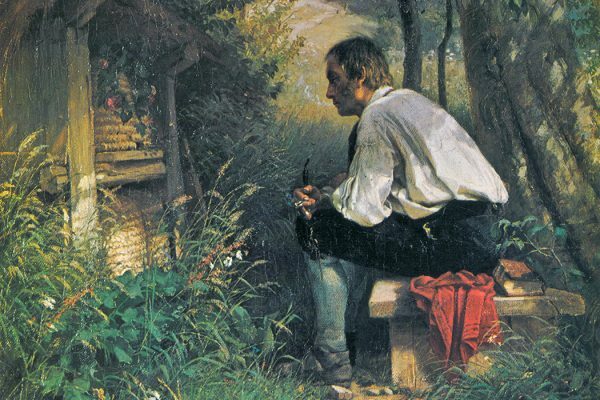 Connections between beekeepers in the 17th and 18th centuries created the early “world-wide farming web”—a way to share information across long distances. 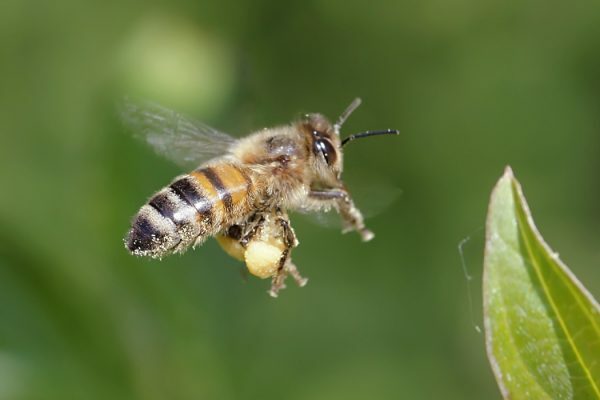 Honeybees contribute an estimated $15 billion annually to the U.S. economy, but continue to be in very bad shape. 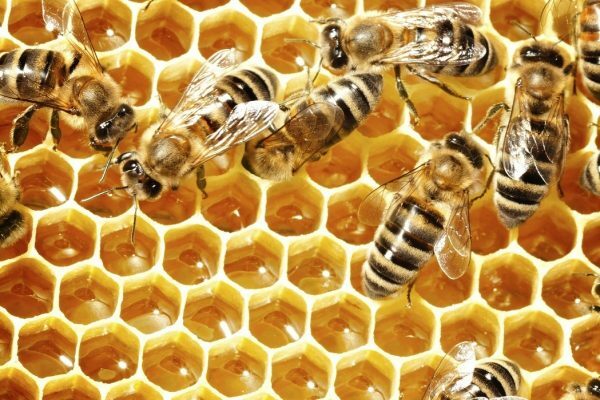 A historical look at bee hives in philosophy, literature, politics, and beyond. 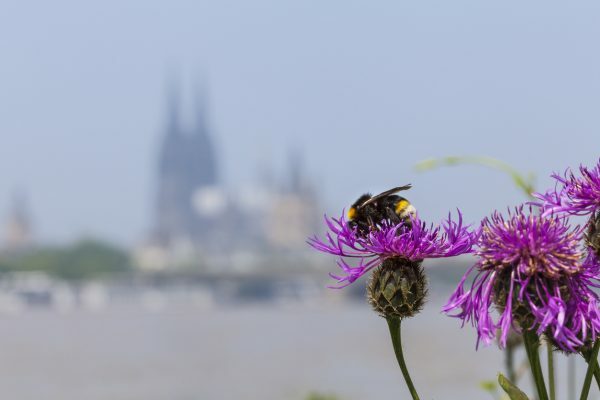 New research suggests that declines in wild bees may be due to a specific pesticide.